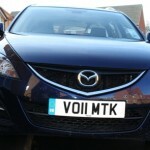 MAZDA’S BIG estate car looks nice enough from the outside, but it hardly stands out from the crowd. It even seems a little dated inside; the traditional handbrake, the swathes of black plastic and fairly dull fabric seats don’t exactly ‘wow’ you. 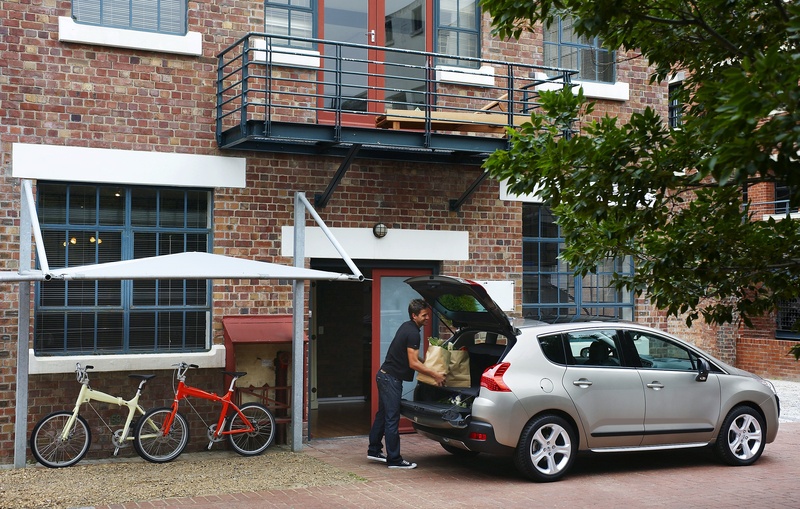 WITH FUEL getting more expensive and budgets getting ever tighter the compact executive car is becoming increasingly popular for business users. IF YOU are in a position to choose a super-swish car for company business, you may want to check out the following four cars. 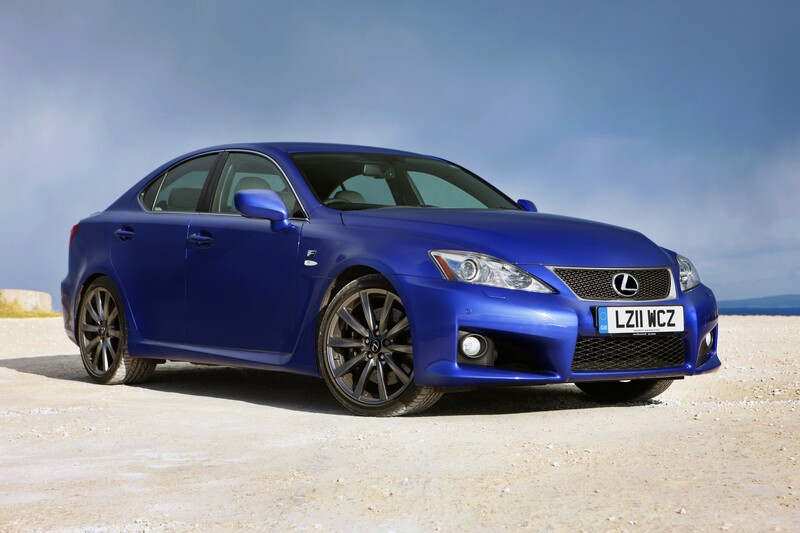 Each is at the top of its game – stealthy, stylish and incredibly quick. WE BRITISH are an optimistic nation. Even though we only get about 43 minutes of sunshine each summer, we buy more convertibles than almost anyone else in Europe. 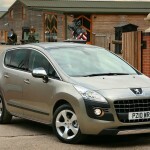 I HAVE LOST count of the number of Peugeot 3008 Crossovers I’ve seen on the school run. It seems to be the law to buy one if you have kids. And there’s a reason for that: it’s versatile and roomy, but not too big to be intimidating. 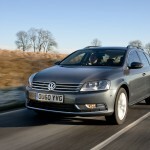 UNTIL FAIRLY recently the estate car was thought of as the ugly one out of the family. 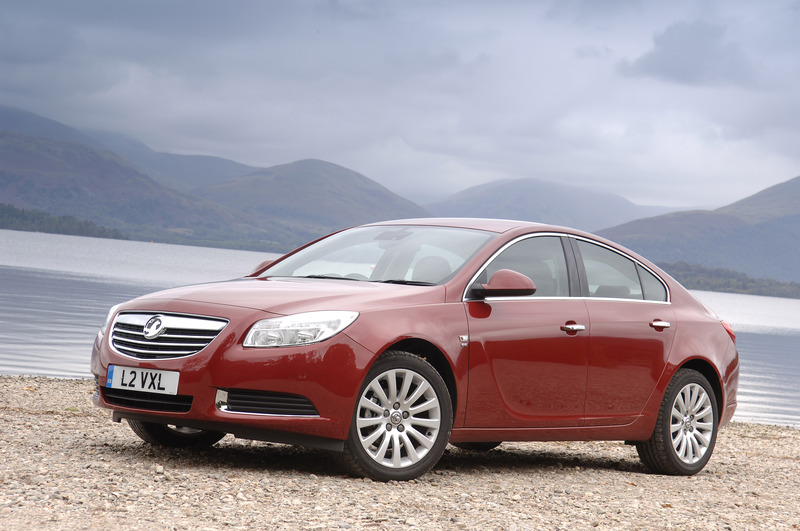 It was the unwritten rule that its saloon and hatchback siblings would be better looking. 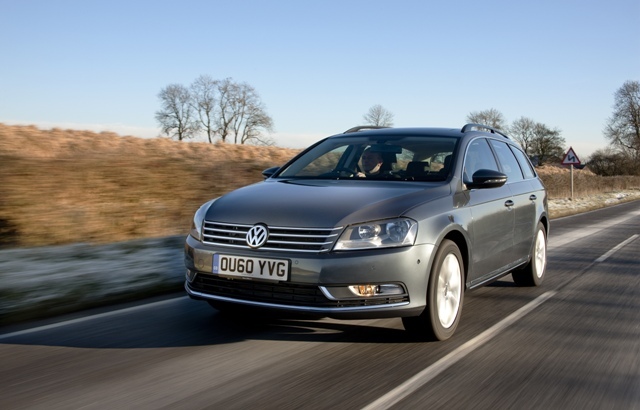 Today that still holds some truth, but not when it comes to the new Volkswagen Passat. 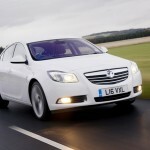 SINCE THE INSIGNIA hit UK showrooms in 2009 it has been an unquestionable sales success for Vauxhall.